For long-lasting beauty! Save time and avoid daily application of mascara or eyebrow encil! 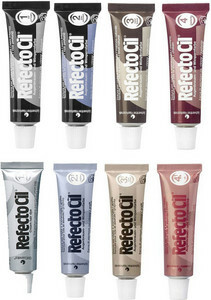 Clean the eye-area with our oilfree, lash strengthening RefectoCil Eye Make-up Remower. 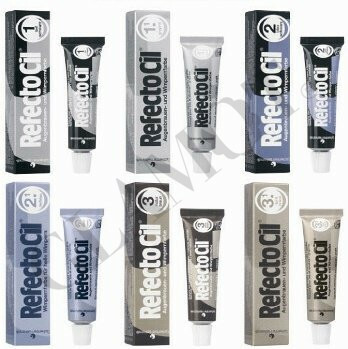 Use RefectoCil Saline Solution to remove residues and achieve optimum results. 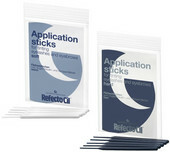 Use RefectoCil Silicone Pads or Skin Protection Cream and Eye Protection Papers according to instructions. 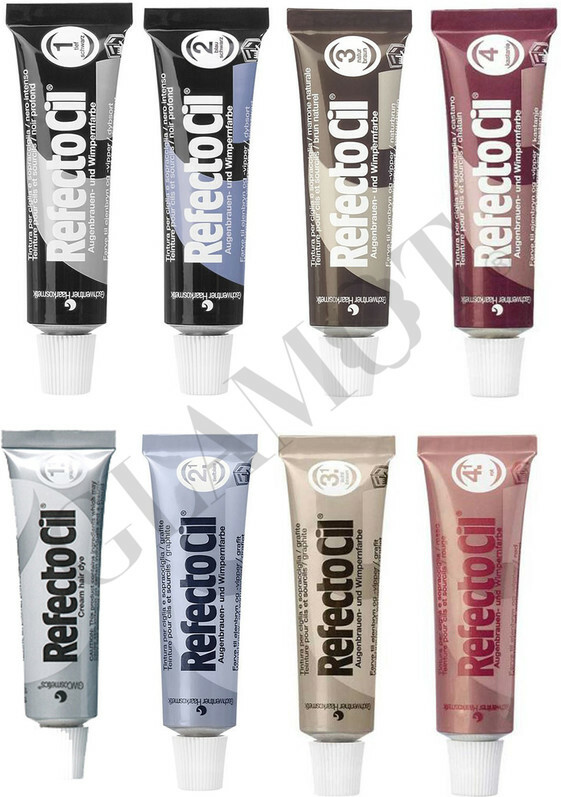 Immediately before tinting mix 2cm of tint and 10 drops RefectoCil Oxidant Liquid or 15-20 drops of RefectoCil Oxidant Cream into a creamy paste. 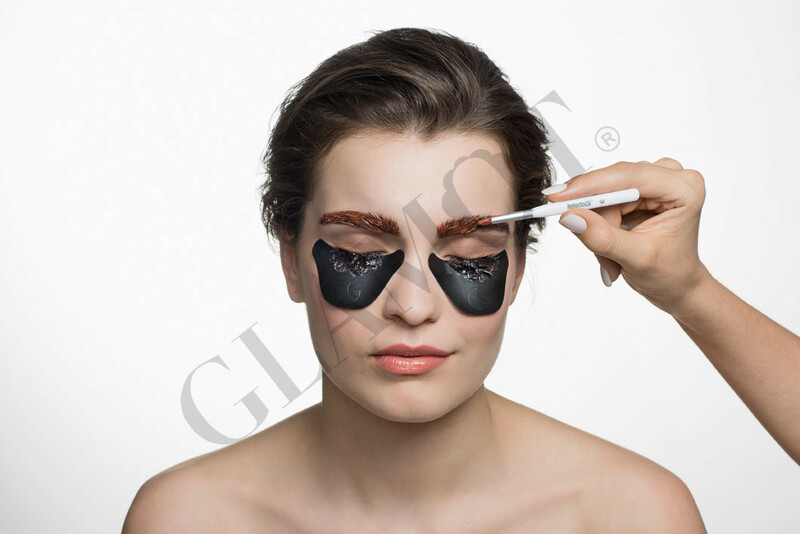 Afterwards apply to brows and lashes. 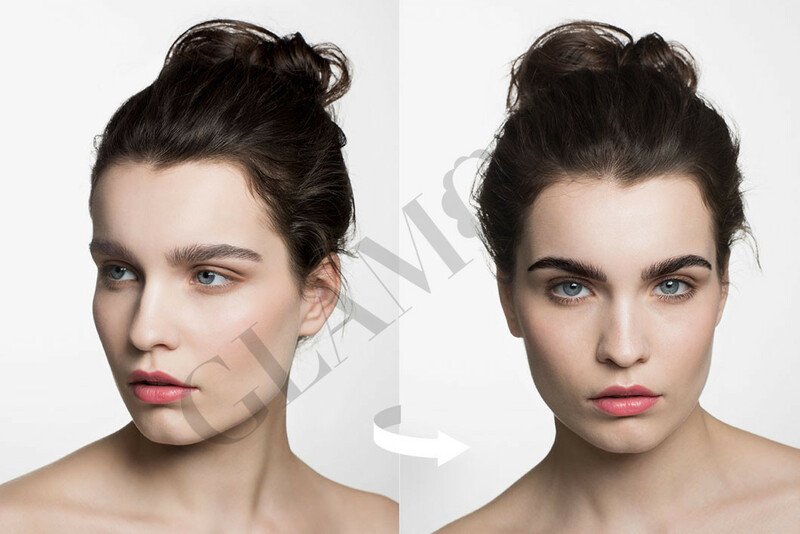 Brows: 5-10 minutes. 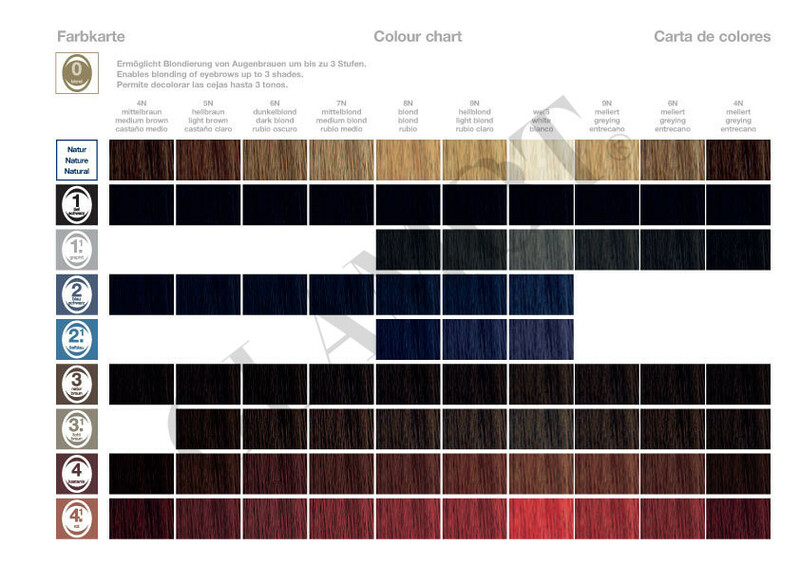 The longer the applicaion time the more intensive the result. Remove by using cotton wool pads and water. 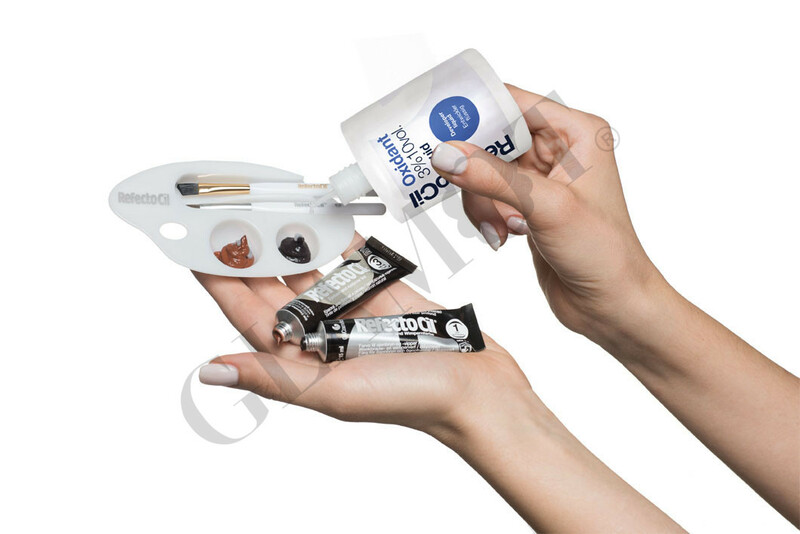 If RefectoCil Blonde Brow has been previously used, the application time is shortened by 1-5 minutes, with RefectoCil Eyelash Curl it’s shortened to 2 minutes. 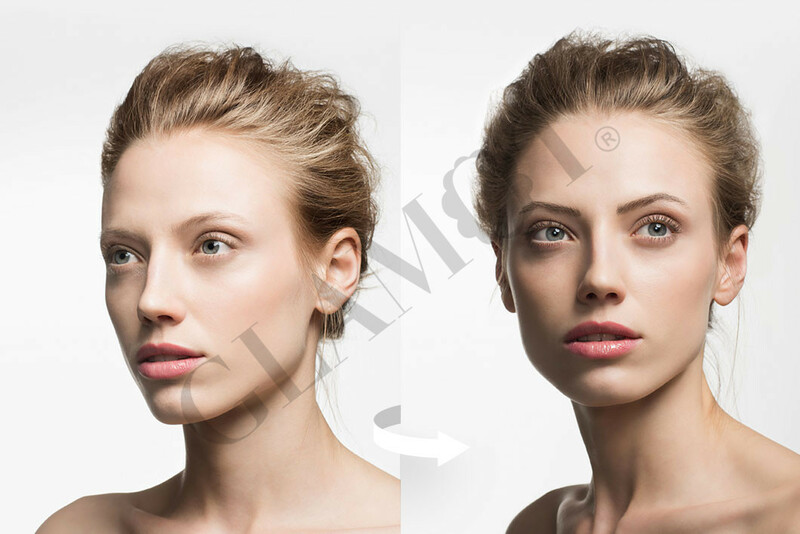 Allergy test: We recommend an allergy test (patch test) before the first application as well as after long periods without tinting.